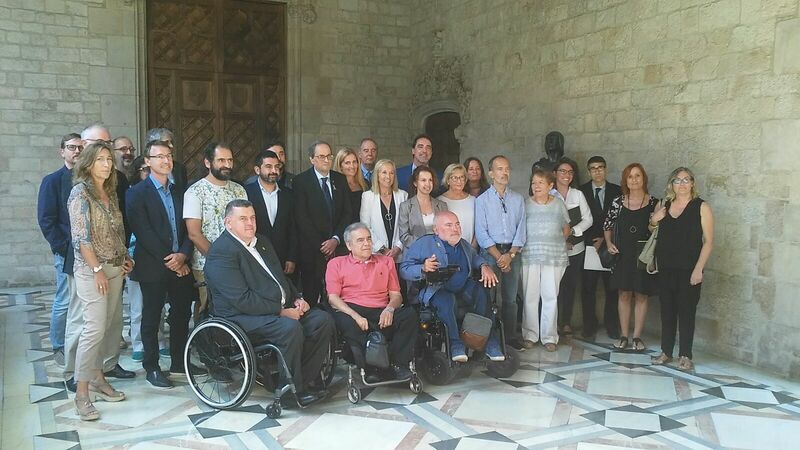 Cocarmi António Guillén and representatives of Down Catalunya, among others. National Pact that promotes policies for people with disabilities. work, justice, education, housing, culture, business and territory. guarantee autonomy, equal opportunities and non-discrimination for people with disabilities.